Our trained professionals can make you feel at home in the friendly atmosphere of our Arthur Murray Dance Centers studio so you can feel comfortable on any dance floor and with any dance partner. Our instructors are specially trained and certified and can put you in touch with today’s most popular dances to make you a comfortable social dancer or a competitive hobby dancer. The choice is yours and we’ll help you achieve it because each lesson is taught step-by-step at your own pace. 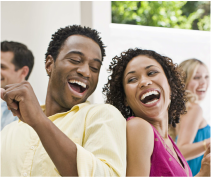 Dancing is growing in popularity. Don’t sit it out. 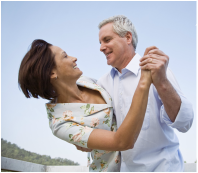 Learn the newest steps and brush up on the most popular ballroom dances at the Arthur Murray® Dance Centers studio in Plainview. Gift Certificates available to meet all your gift giving needs. Call us or stop by the studio for more information!